impeccable with the process. Thank you Alycia! I had a induced and extremely hard long labor, i feel with out the support from Alicia it would have ended in a Caesarean. After 32 hours my son was born. She was amazing on all levels, with the hospital staff, my doctor, my family and most importantly, me. She is endlessly professional and kind, and a stand for how you want your birth to be. When it got hard she was completely there to remind me of my personal birth goals and to stay strong. This year we had our second, a sweet baby girl who arrived at home in the most amazing natural birth we could have hoped for. My labor was less than a hour, and pain wasn't really present. The state of mind and body that I was able to be in was amazing. We used Alycia as our only care throughout this pregnancy. Her attention to detail during visits is amazing as well as her knowledge of health and personal wellness. I feel like i was stronger and healthier through this second pregnancy thanks to Alycia and her healthcare approach. 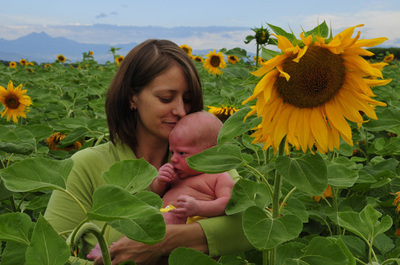 I was made so much more aware of my eating habits and nutrition throughout my 40 weeks with her. It has carried over into daily life now as well, nursing and staying nourished was a challenge with my son. Needless to say, I can't speak highly enough of my satisfaction in care. 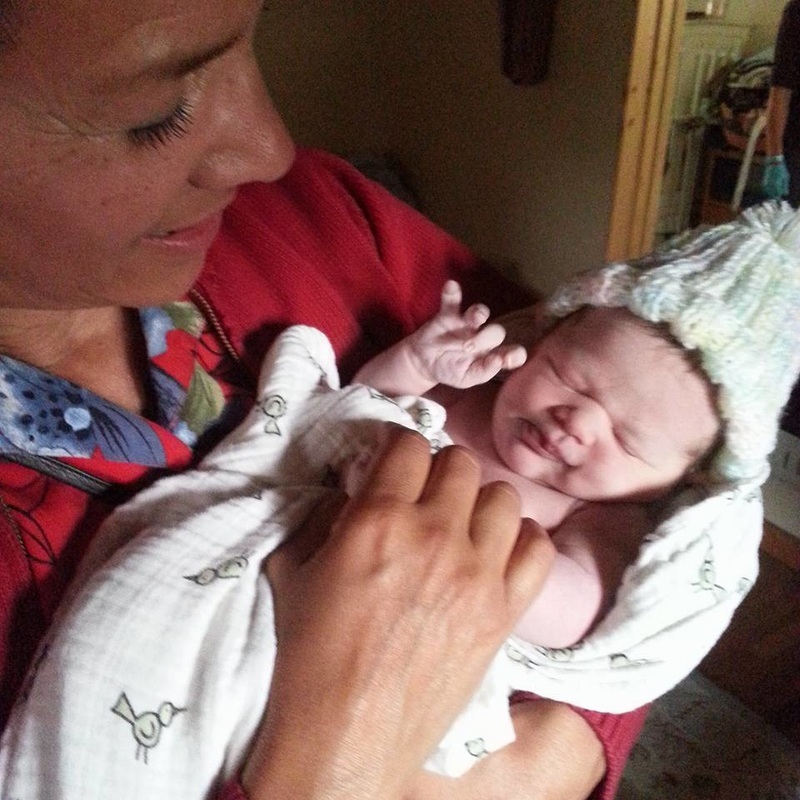 Having a midwife like Alycia opens your heart to a whole other level of healthcare. She has the most personal touch and leaves you feeling like every question is important and that there is a answer for it. The library of books she provides as well as herbs, teas and homeopathic remedies is such a wonderful resource. I feel that her encouragement to read and learn on your own, about your body, birth and pregnancy leaves one well prepared for the experience of your choosing. This is by far one the most magical things a person can do in this lifetime, having someone on your side who knows just how special every birth is makes it even more incredible. My thanks is never ending to Alycia Chambers for the care she has provided my family.